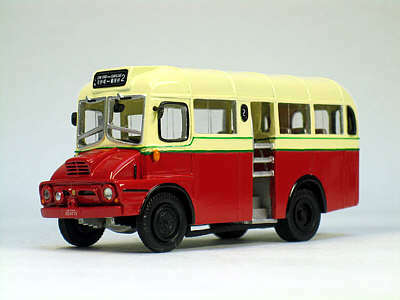 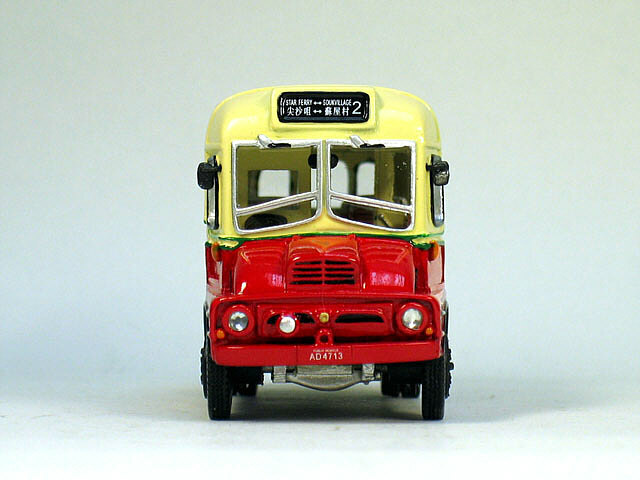 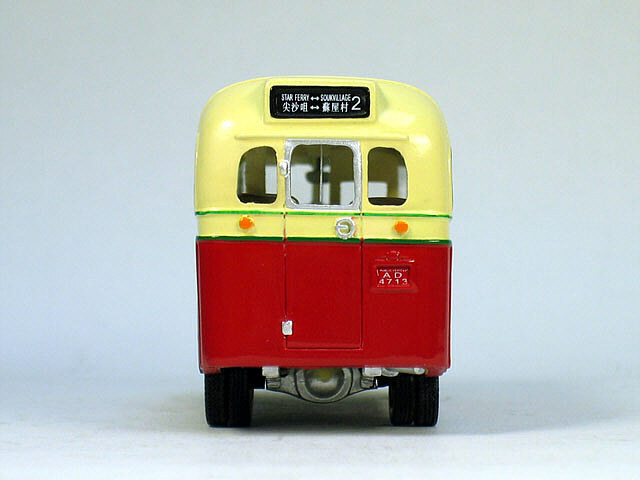 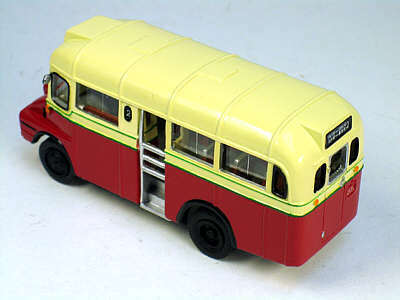 The model - news of a second Ford Thames Trader from Hong Kong Model Co. was announced on this site in November 2006 and the model was issued in Hong Kong on 18th January 2007. 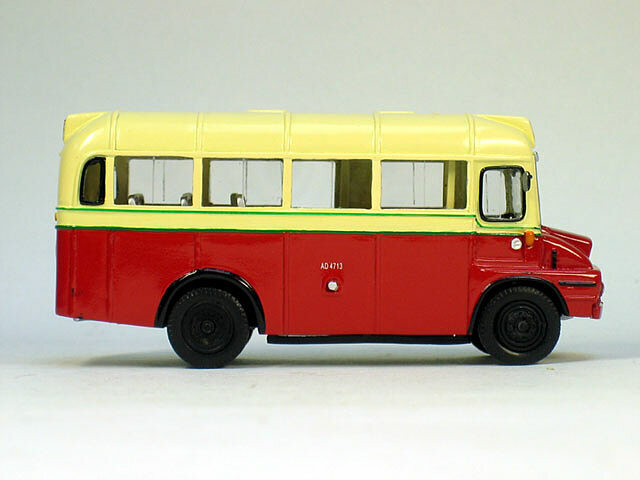 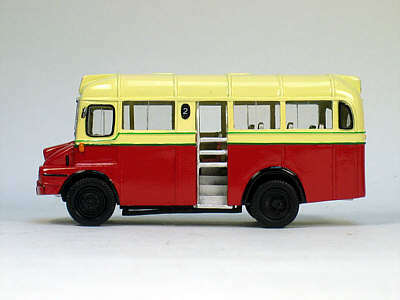 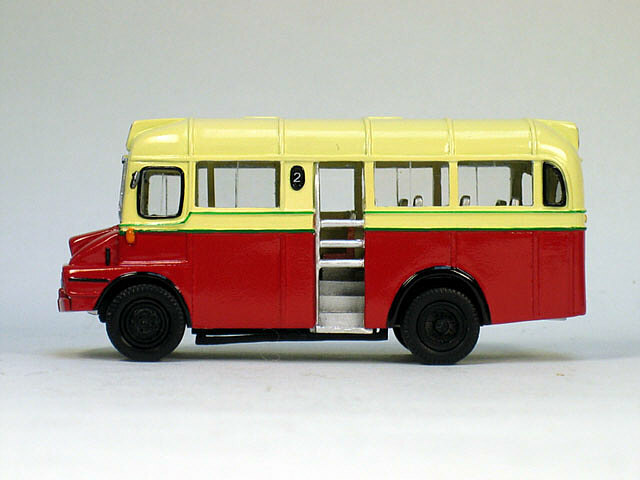 The bus - KMB purchased ten Ford Thames Traders for use on routes in the New Territories, which required small and narrow vehicles. 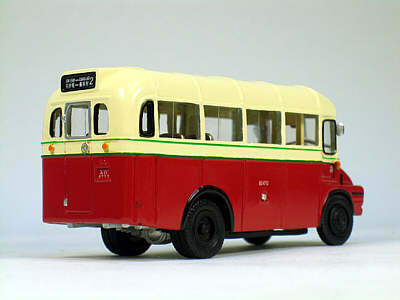 AD4713 was the first of a batch of four registered in 1961, two more followed in 1962 and the final batch of four in 1963. All ten were withdrawn on 28th February 1969. 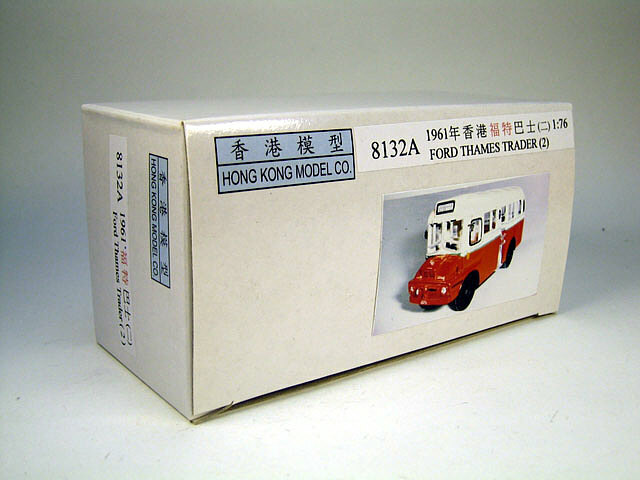 Hong Kong Buses Volume Two - Kowloon Motor Bus, where a photograph of this vehicle can be found.